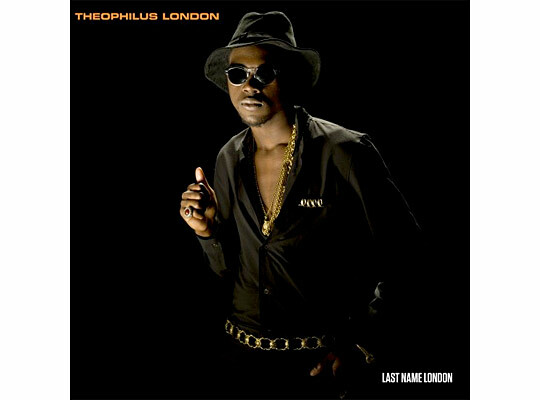 Theophilus London recently dropped a new single off of his upcoming debut LP, Timez Are Weird These Days, titled “Last Name London”. London is really creating a new genre all by himself, and I’m really feeling his stuff as well. The LP is due around July 19. Click here to download “Last Name London”.